Mike Breeding is Pennsylvania resident and an expert river smallmouth fisherman. For the last twenty years, he has spent nearly two hundred days a year navigating the shallow, free flowing waters of the Susquehanna and Juniata and Potomac rivers in the Mid-Atlantic region. 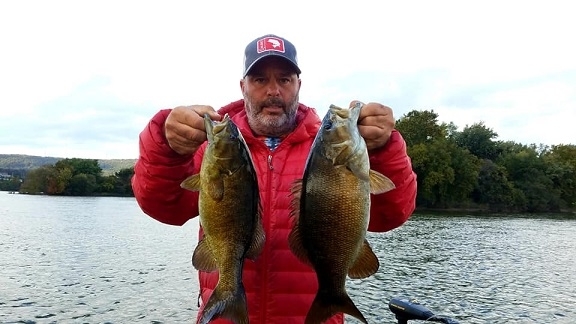 Mike has been guiding clients year round and teaching them seasonal patterns for smallmouth bass for since 2004. Mike's favorite soft plastics, colors and sizes. Mike's other STC lures he uses.